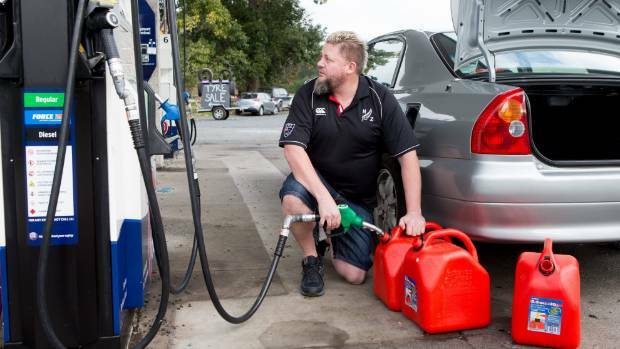 A Gull in Ātiamuri near Rotorua doesn't seem to be affected by the rising petrol prices around Aotearoa as it actually dropped its price to $1.807 on Thursday, which made it the cheapest fuel in NZ. While some prices were reaching $2.30 a litre at some pumps in Christchurch, people passing by were stoked to see the cheap price. By midday on Thursday, word got around and there were reportedly double the customers than usual. The prices are said to stay low until midday on Friday. If you're near Ātiamuri, get your car filled up while it's cheap!